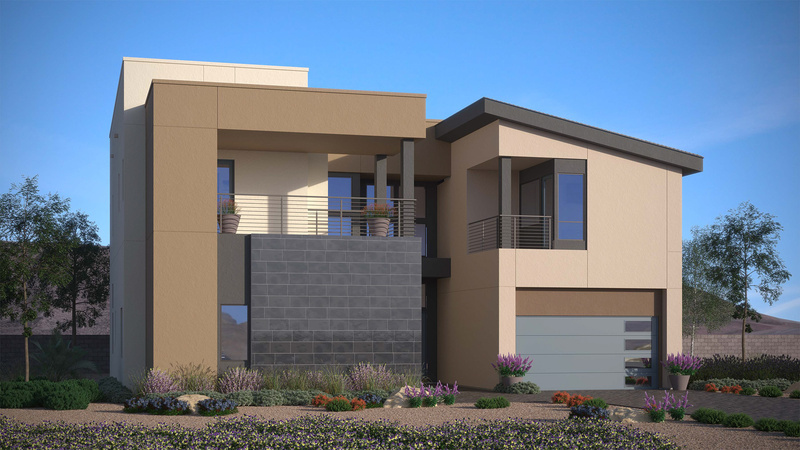 Thank you for your interest in Mesa Ridge - Sky View Collection! 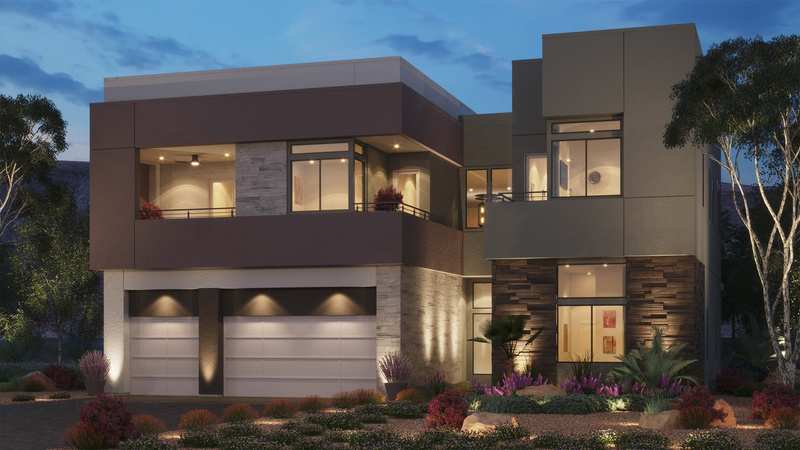 Sky View is an enviable collection of luxury two-story, single family homes featuring four state-of-the-art home designs ranging up to 5,008 square feet, boasting open concept floor plans with 5 - 6 bedrooms, 5.5 - 6.5 bathrooms and is highlighted with unique appointments and modern architecture. 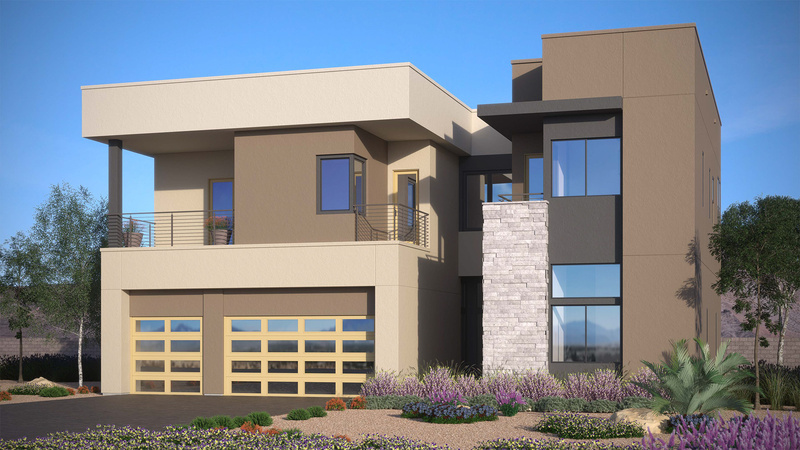 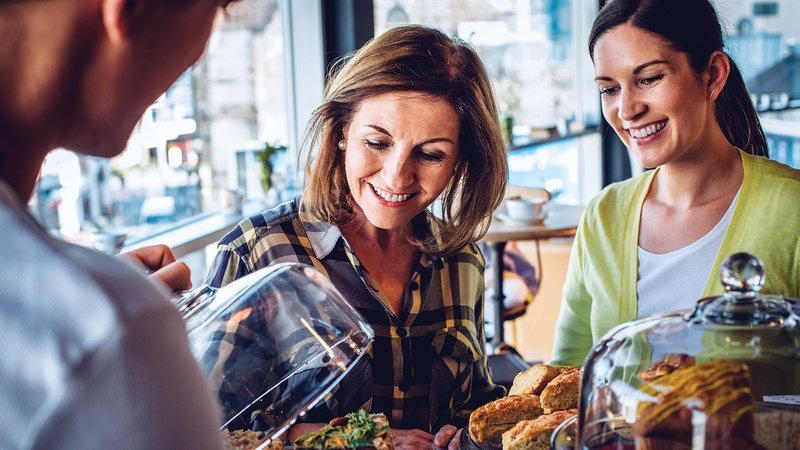 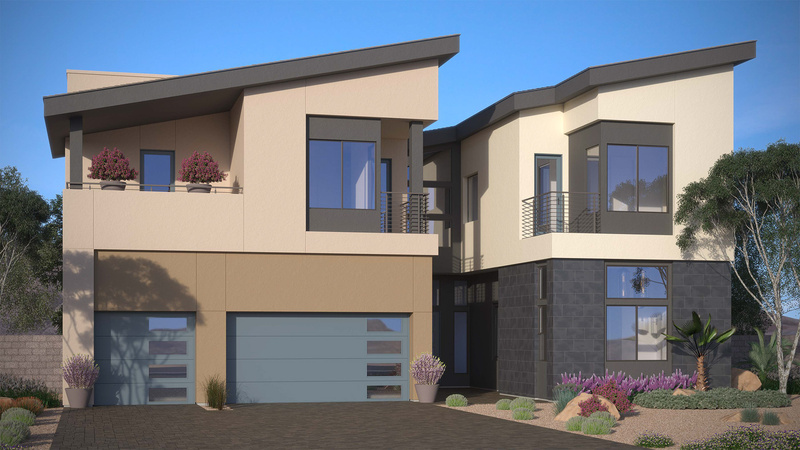 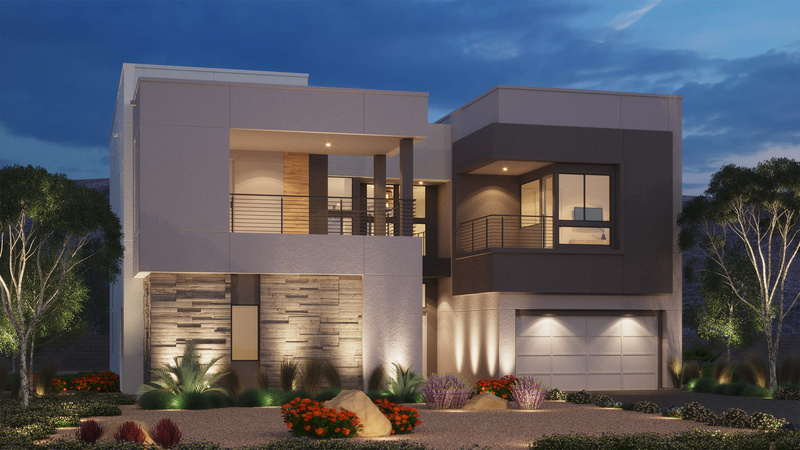 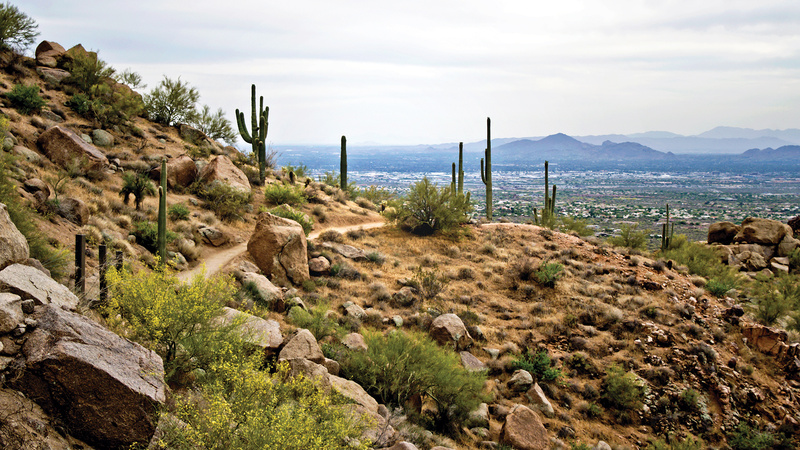 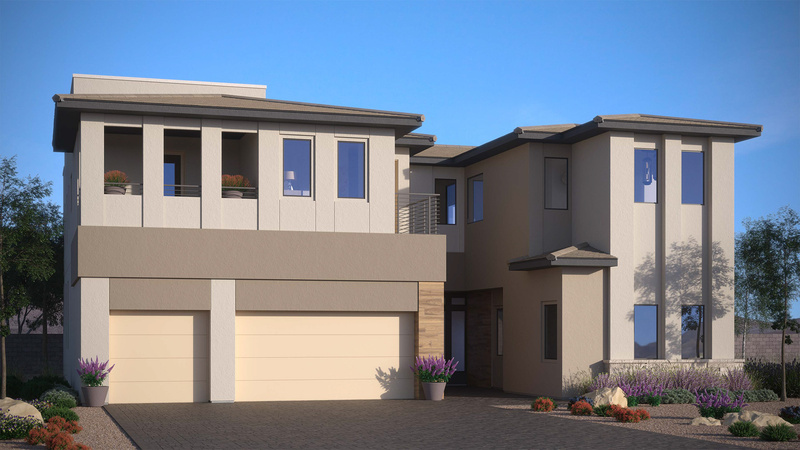 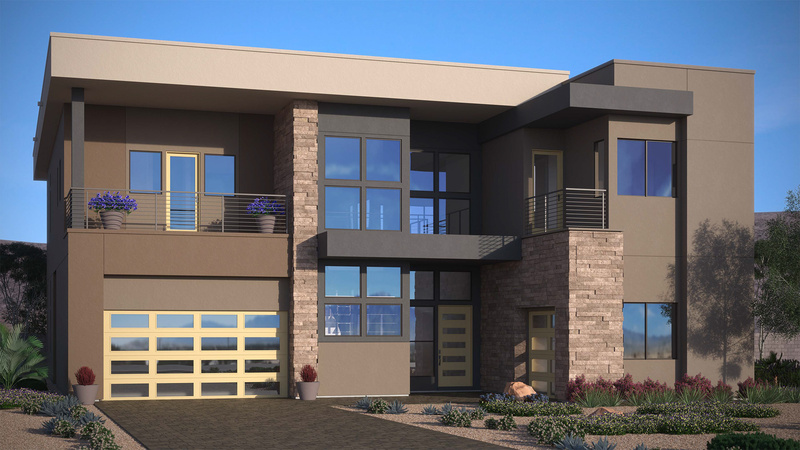 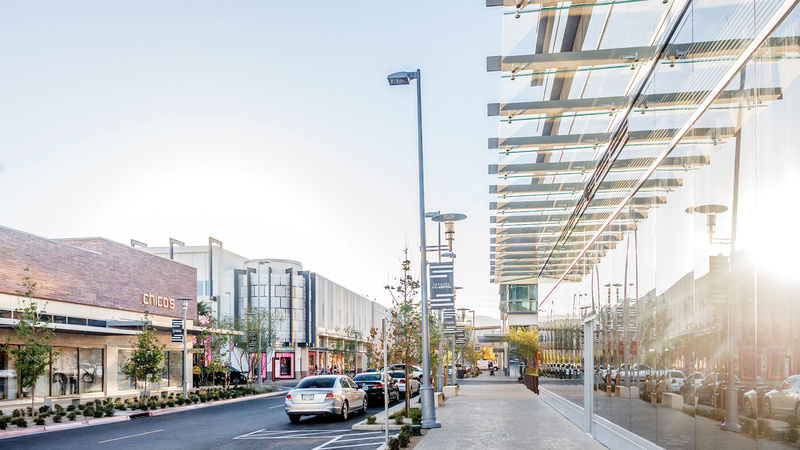 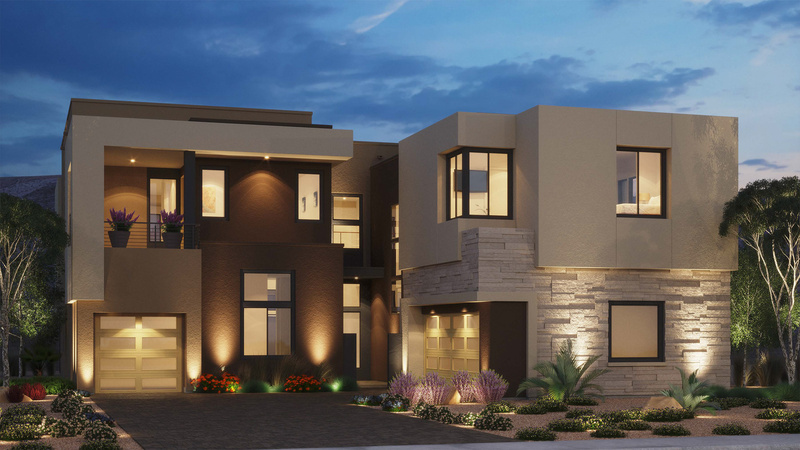 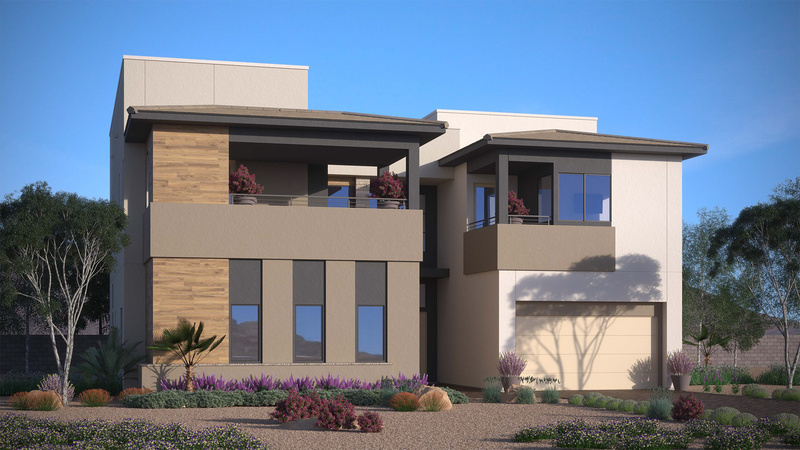 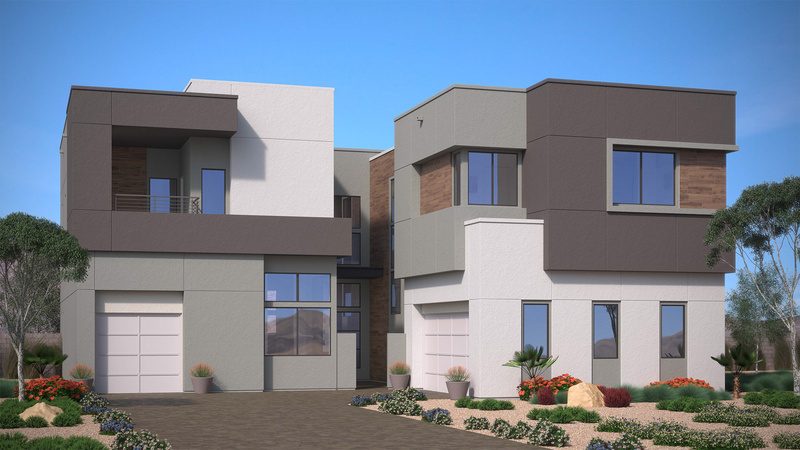 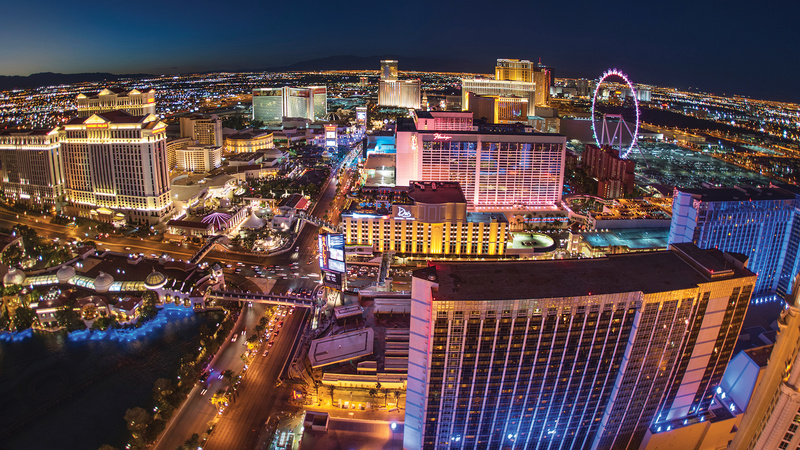 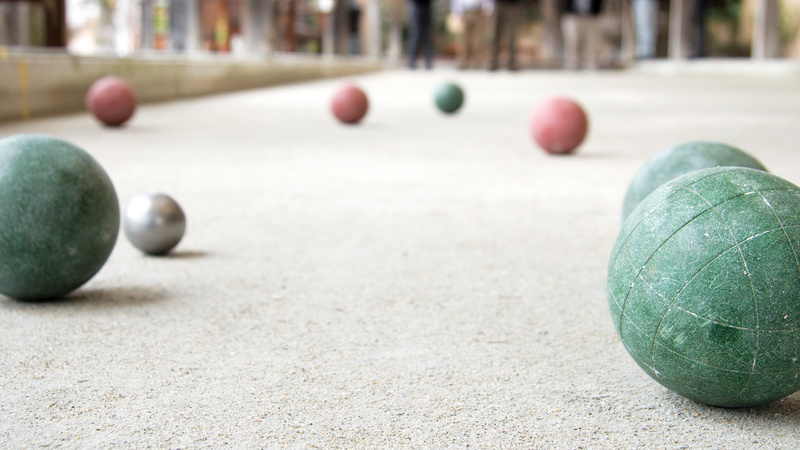 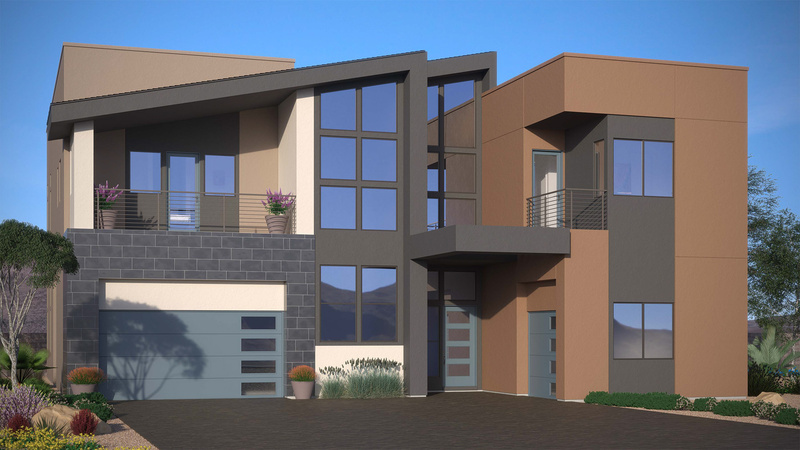 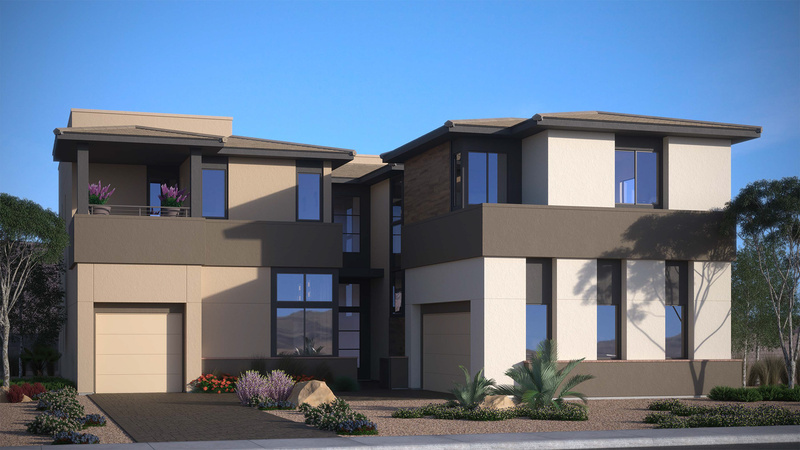 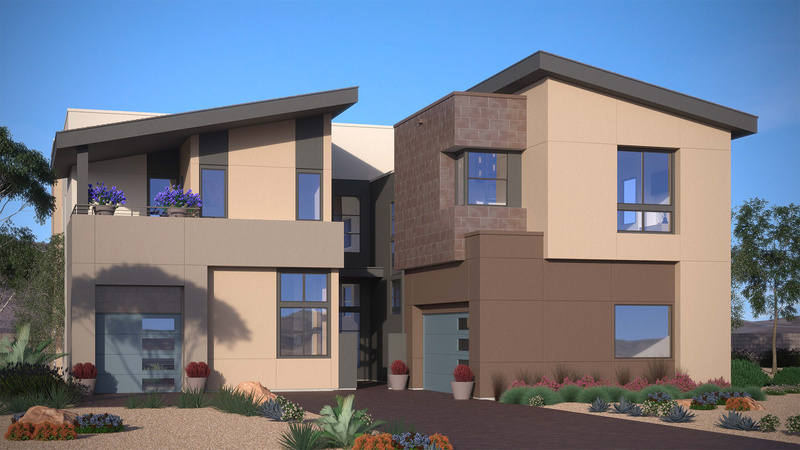 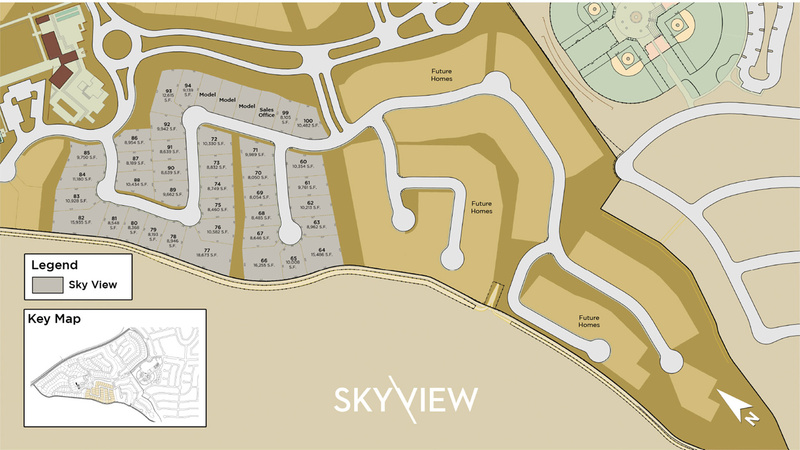 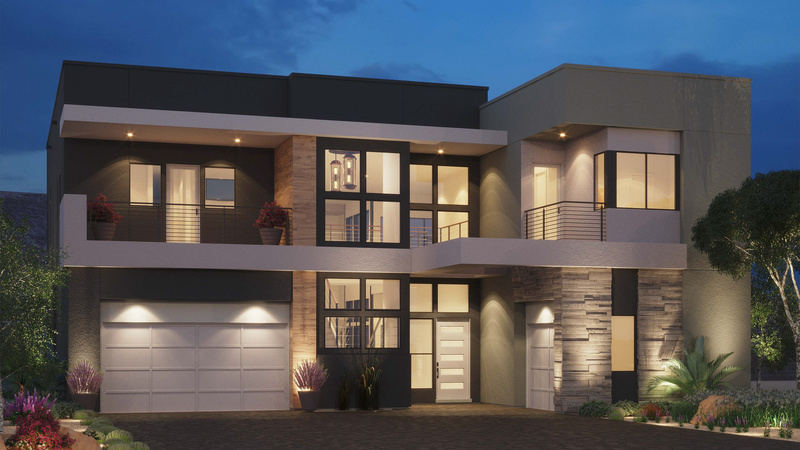 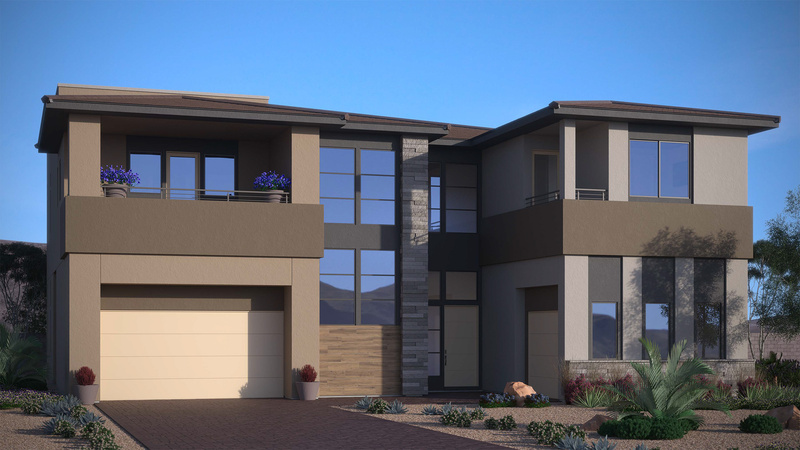 Adjacent to the 19-acre Mesa Park and offering the largest home designs within the Mesa Ridge Village, Sky View offers integrated luxurious indoor/outdoor living spaces, perfect for enjoying the mountain and city light views.